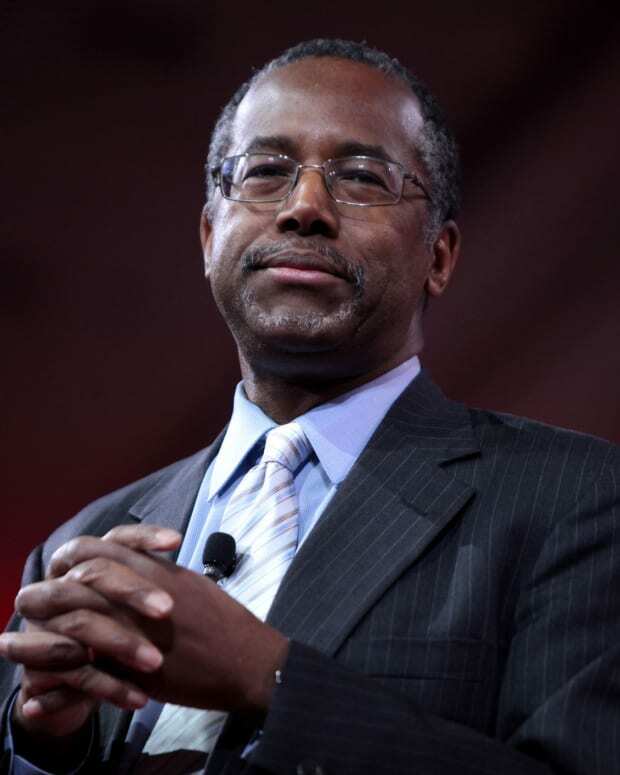 Republican presidential candidate Ben Carson has proposed a combination of extensive border measures and eliminating all possible benefits to end illegal immigration. The retired pediatric neurosurgeon elaborated on his immigration plan to reporters during a Nov. 15 campaign stop in Henderson, Nevada, according to The Associated Press. 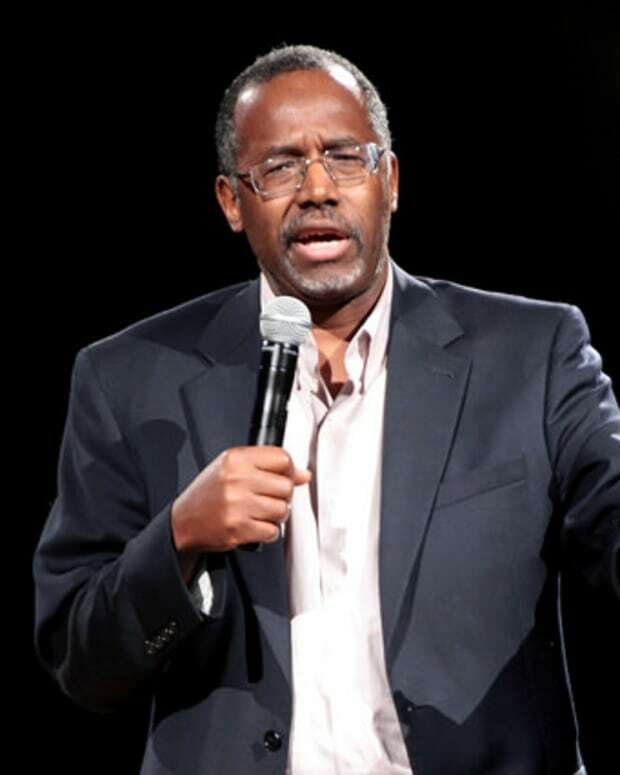 Carson claims his ideas would drastically cut down on the number of illegal border crossings within the first year of his potential presidency. 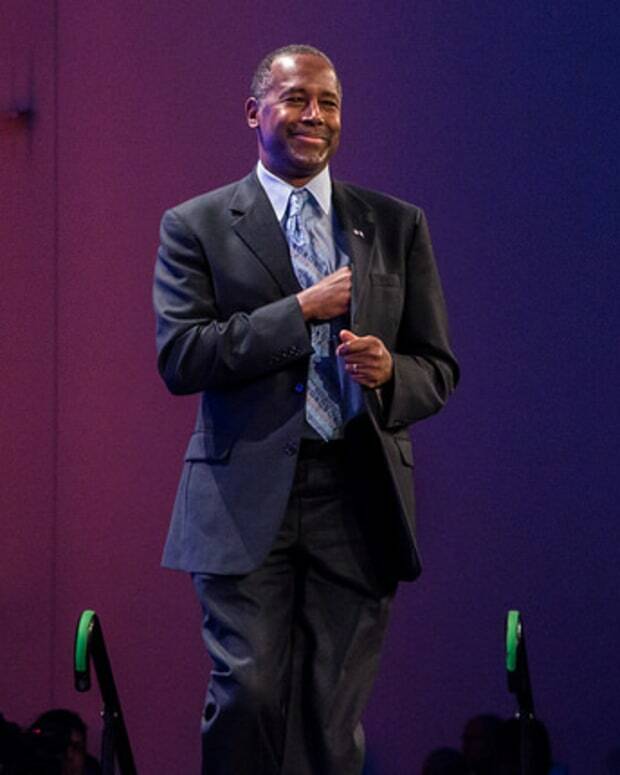 “You can pretty much get it to 100 percent,” Carson says, AP reports. 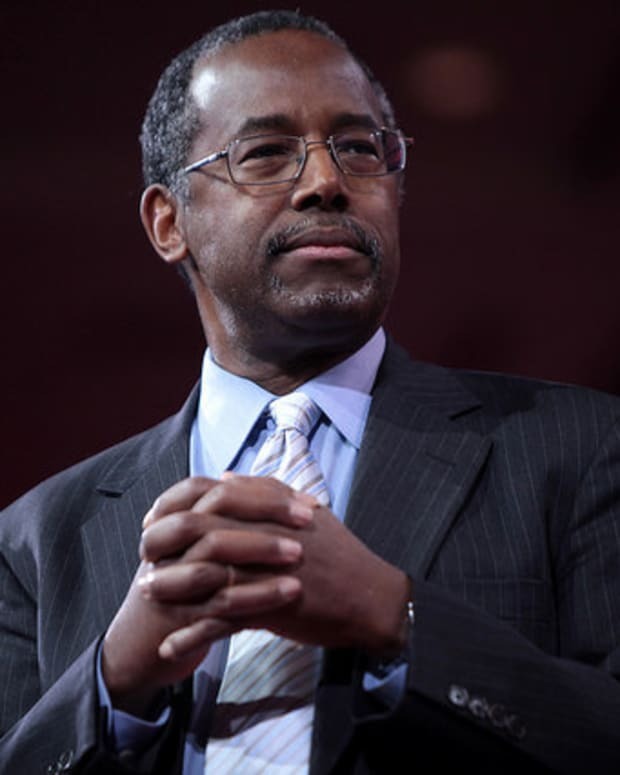 Carson’s plan consists of three stages, reports AP: prosecuting all immigrants in the country illegally, even for a first-time criminal offense; strengthening border security; and eliminating any government benefits that immigrants could possibly receive. 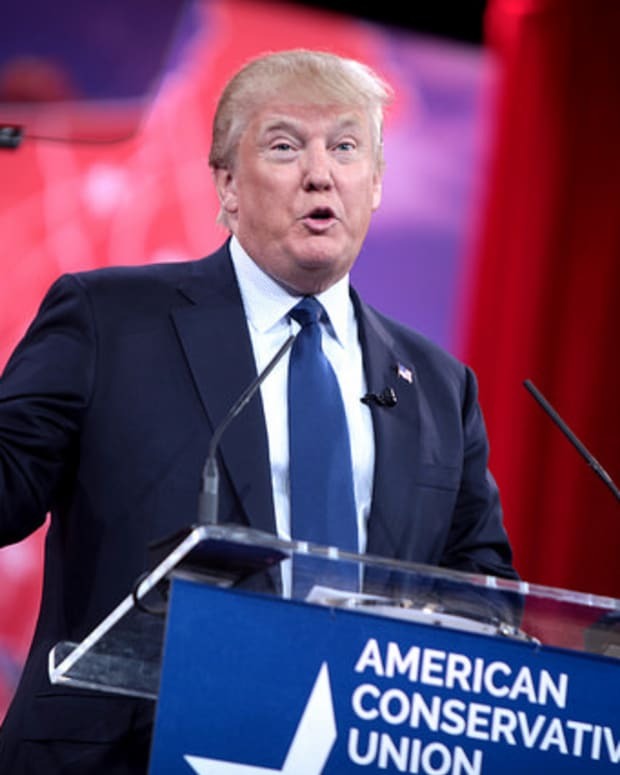 The presidential candidate proposes building a double fence along the U.S.-Mexico border and taking advantage of new surveillance technologies to aid border enforcers. Carson did not go into further specifics, AP notes. Carson believes that by eliminating benefits for those in the country illegally, “you won’t have anybody even trying to do this,” according to AP. This plan echoes former Republican presidential nominee Mitt Romney’s 2012 strategy to remove any incentives for immigrants to enter or even remain the U.S. without permission, which has been coined “self-deportation,” according to Mother Jones. Carson also proposes that immigrants in the country illegally who have no history of arrests would be given six months to register as guest workers on the condition that they pay a tax penalty. Under Carson&apos;s plan, they would not be granted citizenship or voting rights. 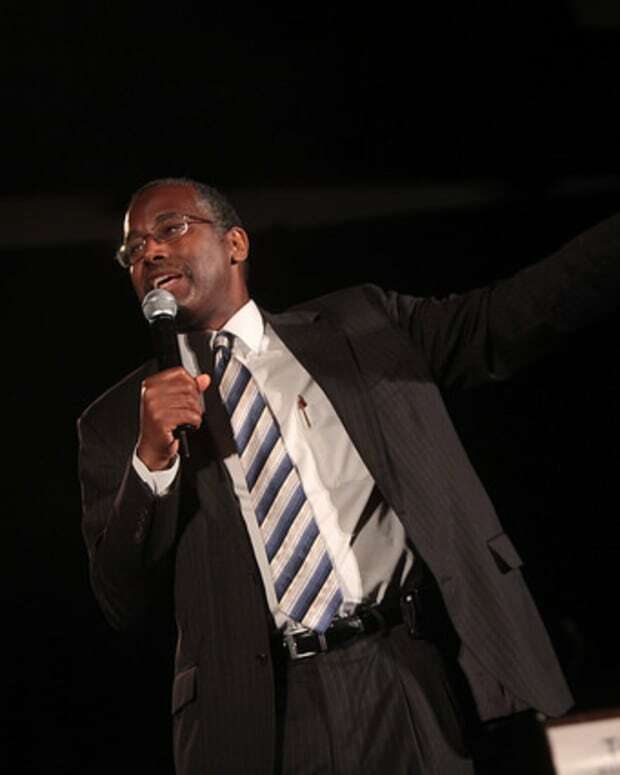 Carson has previously disagreed with rival candidate Donald Trump’s plan to deport an estimated 11 million immigrants currently residing in the U.S. In September, he deemed the idea impossible to execute, Latina reports.